It’s one thing to learn about Athletic Training in a classroom, but the real learning starts with observation in the field. 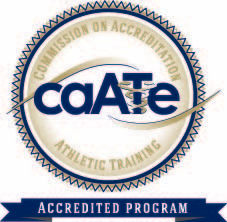 Direct observation of different Athletic Training sites has been critical in my understanding of and grasp on the reality of the Athletic Training career. 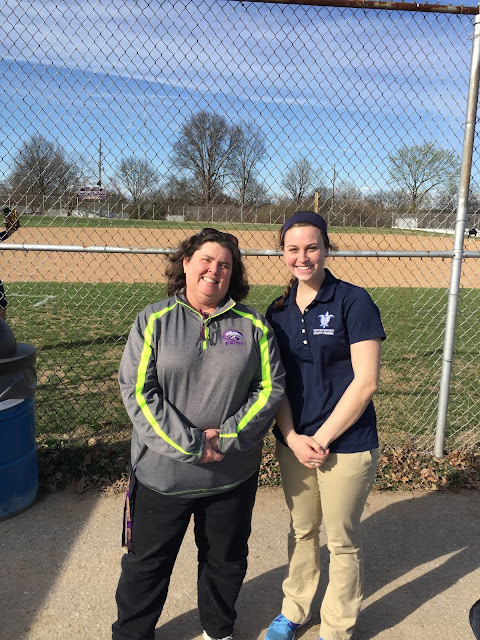 One site in particular that I have continuously returned to, with good reason, is with preceptor Becky Stigen ATC at Afton High School. This site in particular has taught me not only clinical concepts of evaluation, treatment and rehabilitation of athletes, but further, about the non-physical interaction with the patient. Becky’s care for her patients goes far beyond any physical treatment or care she can provide. Not only is she clinically skilled, but she is skilled in caring for her athletes even outside of the Athletic Training room. She has patients that sustain injuries that need treatment beyond her continuing care, but nonetheless she checks up on the student, follows up on their continuing treatment elsewhere and genuinely cares for their well being. She defines the necessary line between being professional yet supportive of her patients. I am confident that my clinical skills will improve over the next two years of my professional phase in the SLU Athletic Training program. However, after my observation during this final semester of my pre-professional phase, sites like Becky’s have really taught me how to be a skilled, professional, yet supportive Athletic Trainer, who not only cares for the physical injury, but for the patient and the mentality of the injury that comes with it. It is critical to form bonds with a patient to develop a trusting, caring environment in which they can always return, while also setting professional boundaries. Becky is a perfect example of this and has set a great example as I continue on in my pursuit in the program.